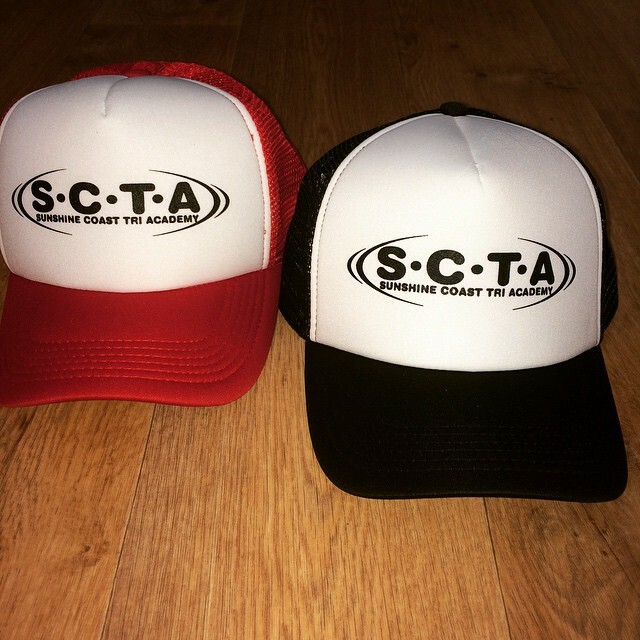 SCTA does a yearly pre-order on all cycle, racing and training gear normally around 1st July to 31st July. However we do order throughout the year depending on the weather and seasons. A list of below is what is currently in stock and available at present. If you would like to order any of the below items please let us know so we can get the gear to you. If you aren't on the coast we can send to you via mail (postage additional to prices below) or can be arrange to pick up. If you would like to order any of the 2018-19 SCTA Merchandise below or would like to get a Cycle Kit or Race suit please click on the Excel document below to put your order in. Can email back or hand in at any training session. Please note there are 2 prices. 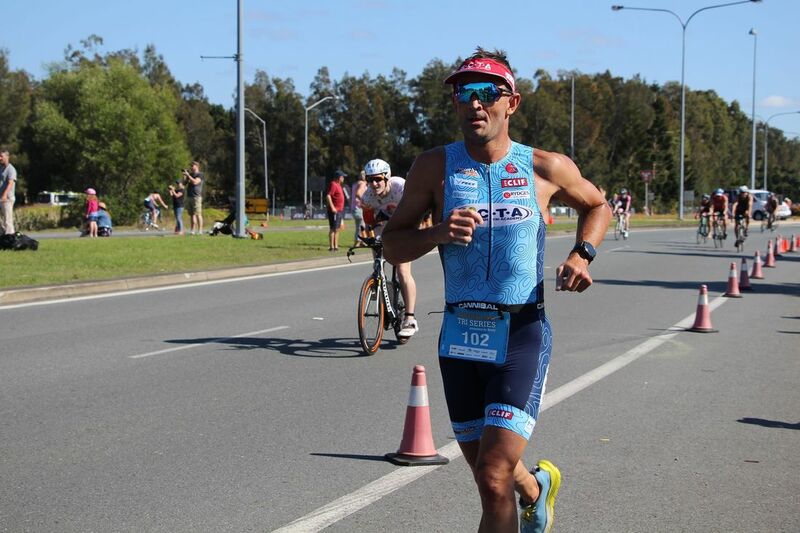 The SCTA Club Member prices are for members that have joined SCTA on their Triathlon Australia Tri License and indicated SCTA as your club. For all others it will be the Non Club Member Prices. Order forms need to be in by Thursday 12th July. 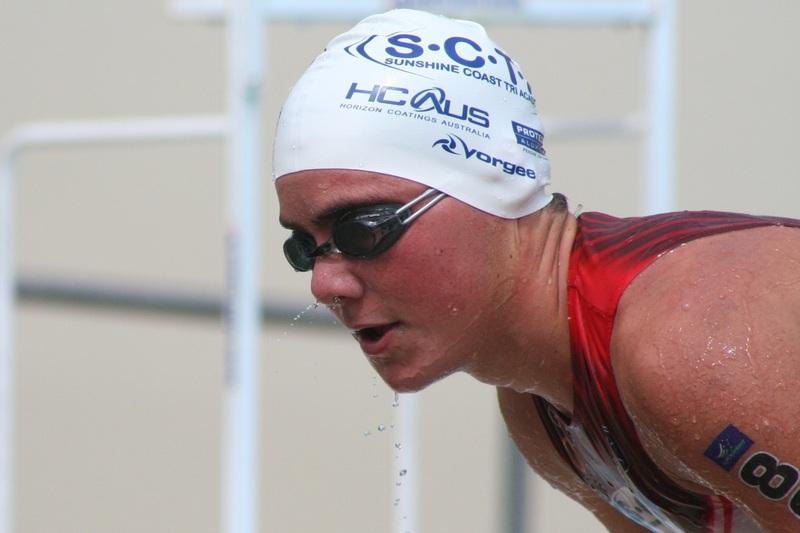 We are back to Blue for the 16th Edition of the SCTA Kit and Race Suits. Once again we are working with Cannibal for the 16th time and deliver a quality garment time and time again. The reason, pure and simple, Australian Made, Australian Owned, Australian Jobs. Not made overseas. The only one that does the whole production here in Australia. So we like supporting the local looking after locals. Don't miss out on this amazing looking kit. Once again it will be an eye stopper out on the course and the roads. Order forms need to be in by Thursday 12th July. Very warm and cosy for those early morning sessions or post training. For all your race day and training needs. There is a pocket that will store all your equipment. 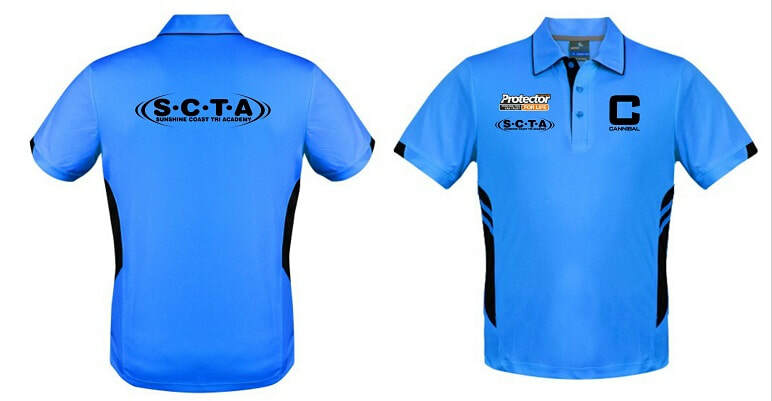 Stand out in the crowd and been scene in the SCTA Polo Shirt whether at races or at training. Lightweight material that keeps you cool in summer and protected from the sun. Cool and Stylish to train and race in. Perfect for those rainy days or actually playing Golf! One of the best race belts going around. With toggle locks for your race number.